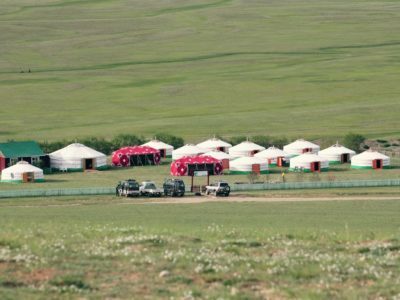 Welcome to Anja Ger Camp! 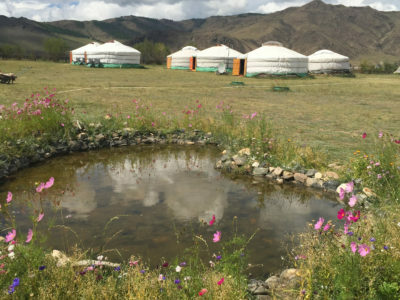 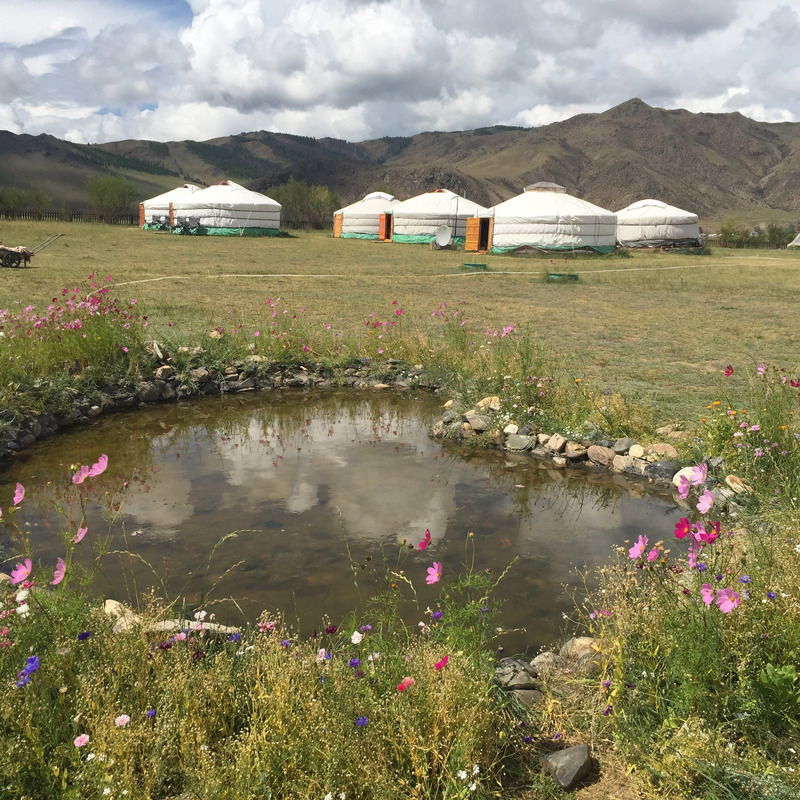 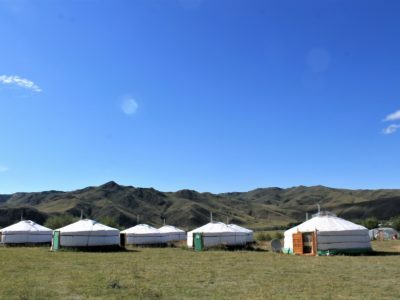 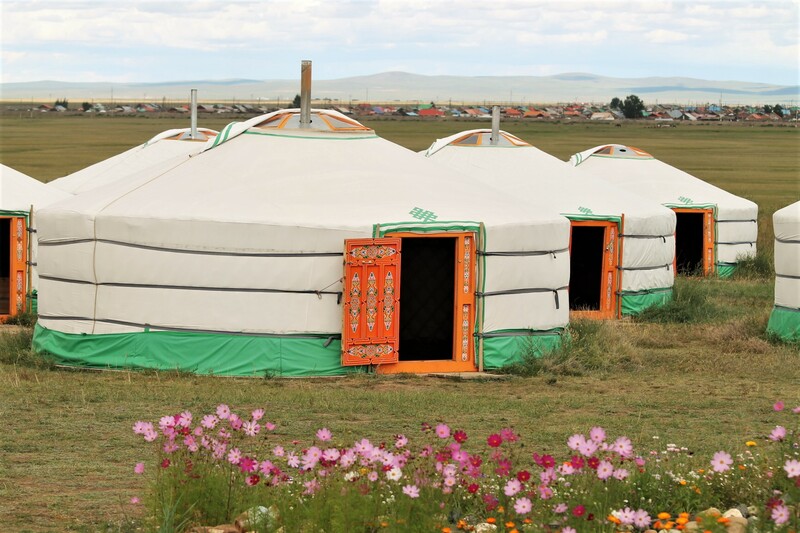 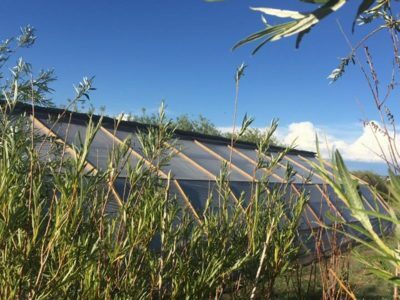 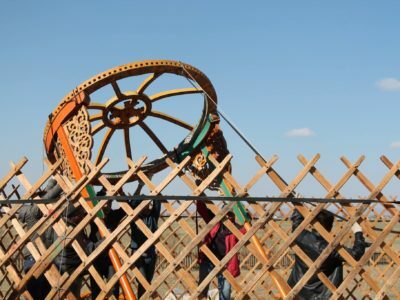 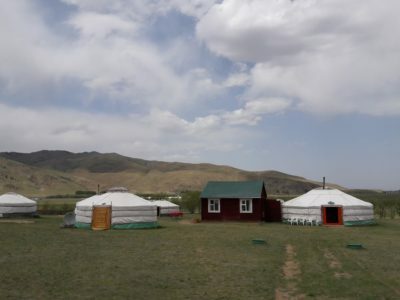 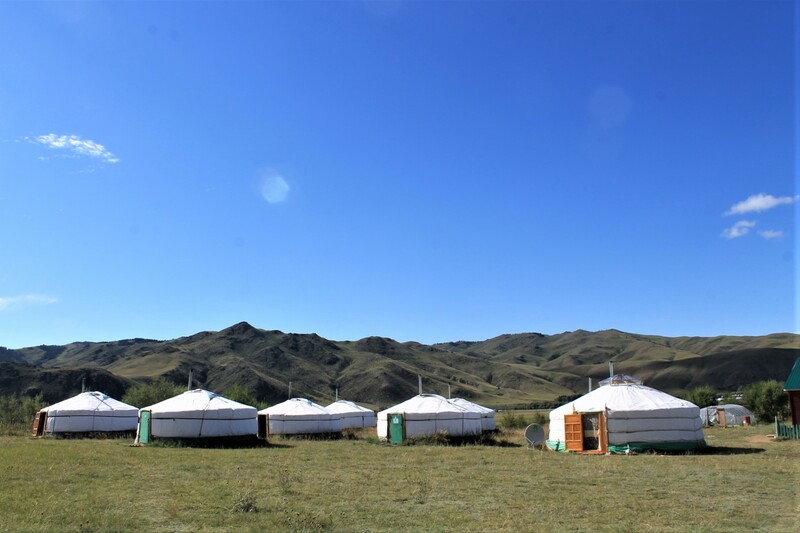 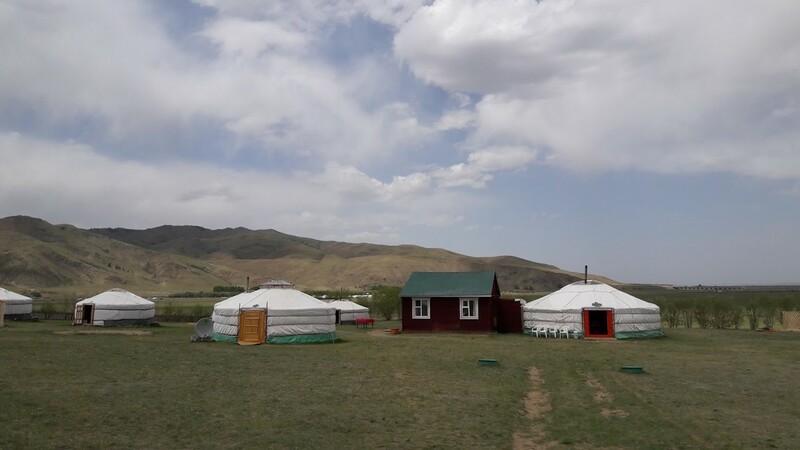 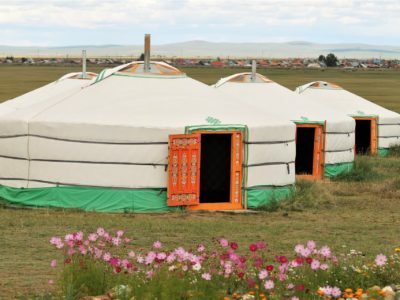 If you are going to Kharhorin (Uvurkhangai region), well known as the Land of the ancient capital of the Mongolian Empire – Karakorum, Erdene Zuu Monastery, and many other cultural and historical places, come and stay with us at Anja Ger Camp. 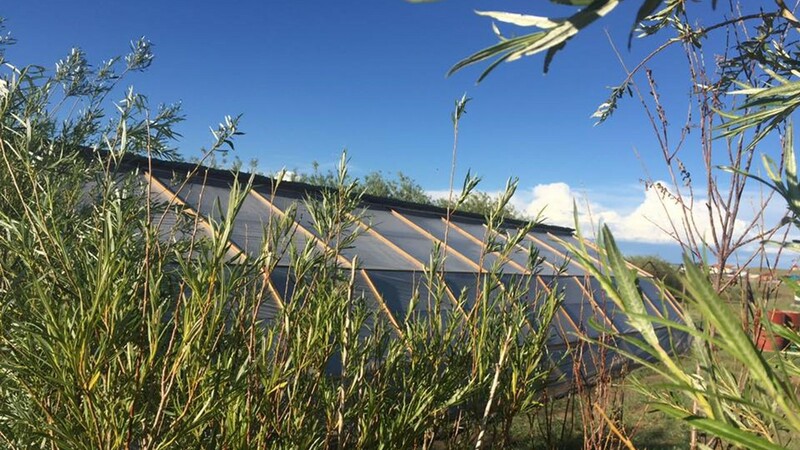 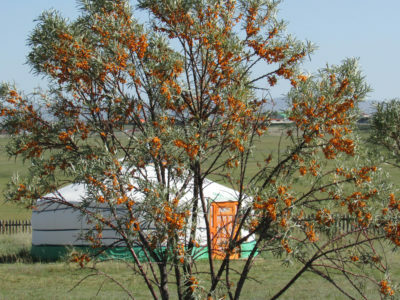 Spend your time in warm and friendly atmosphere while enjoying ecologically healthy and natural meals. 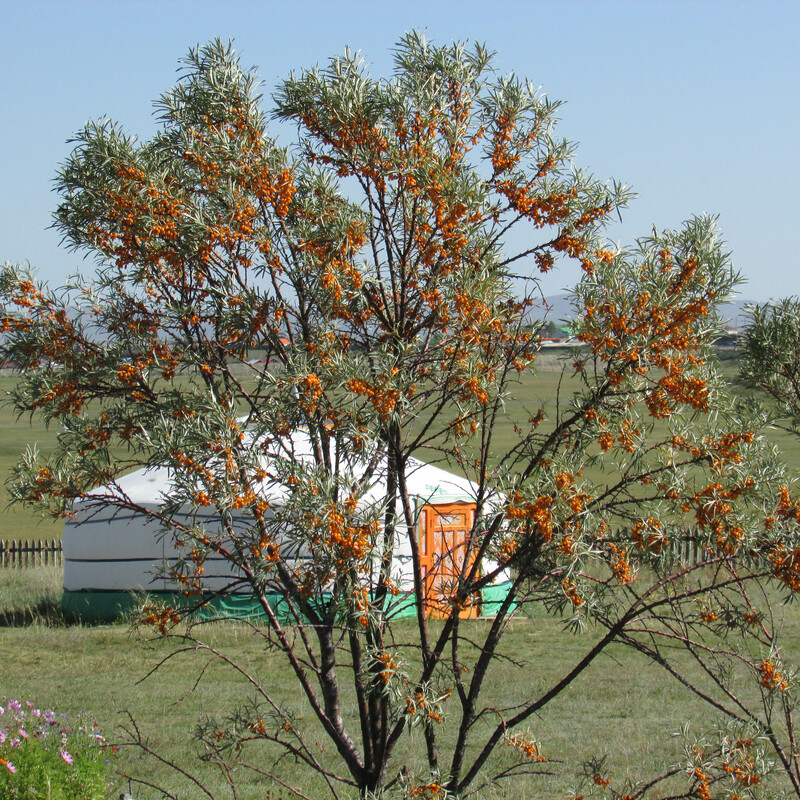 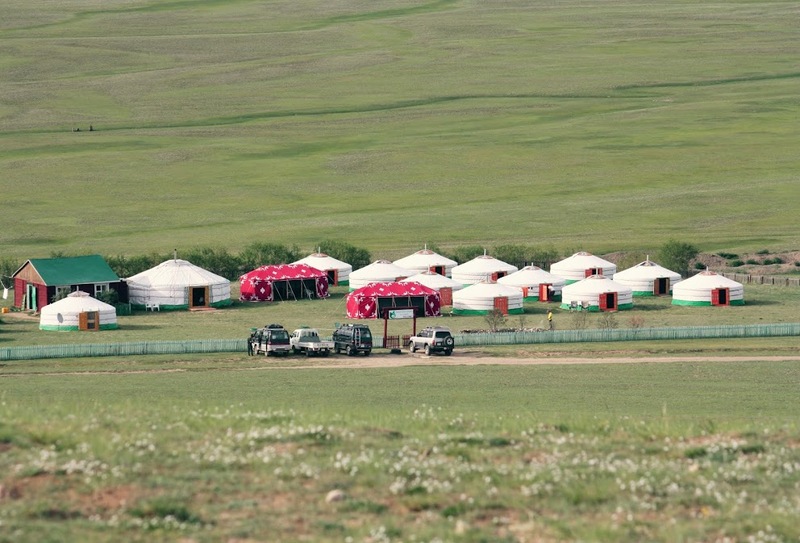 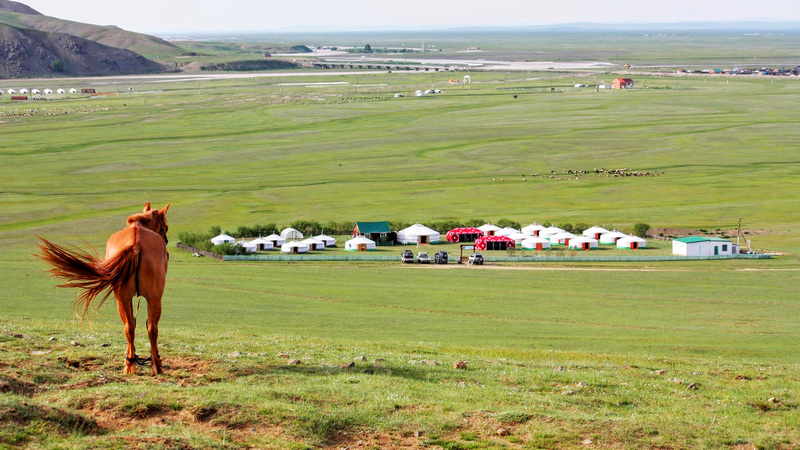 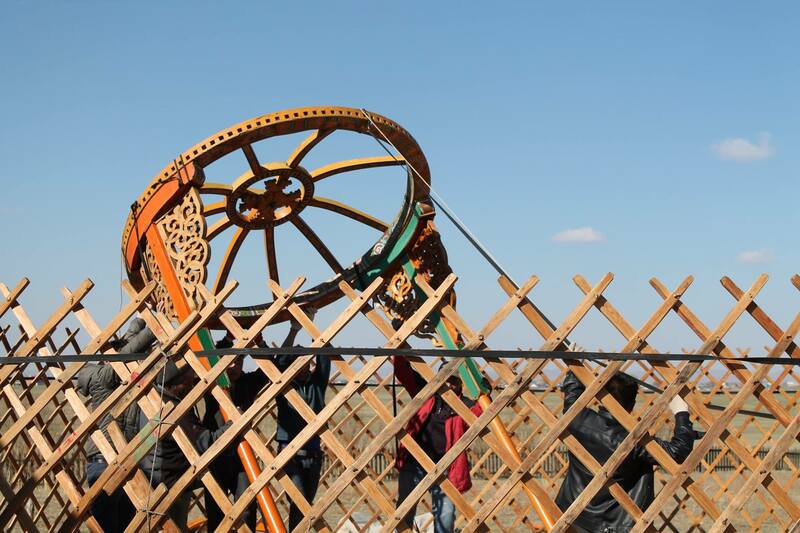 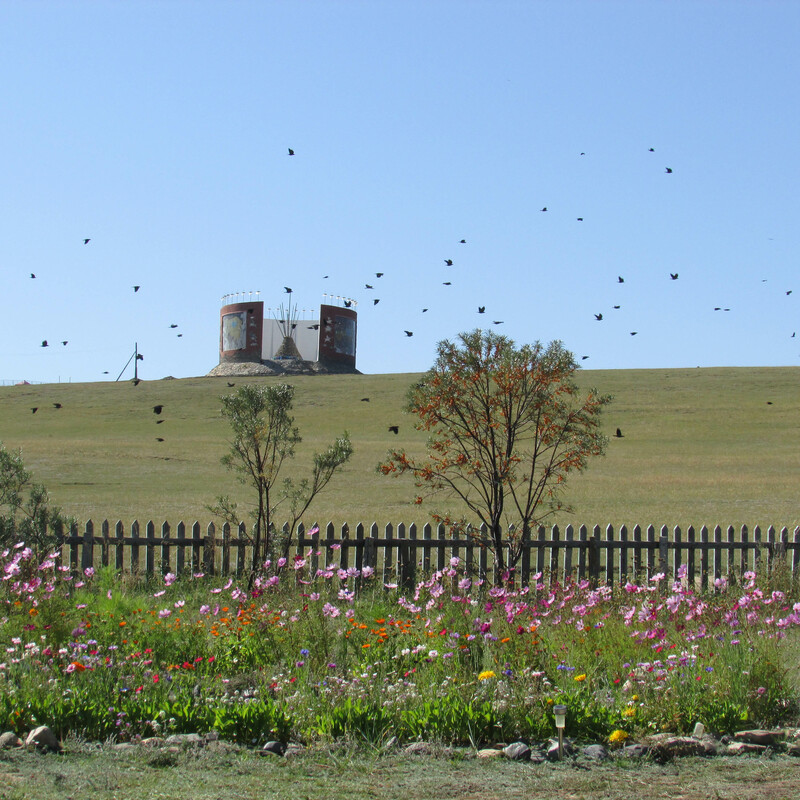 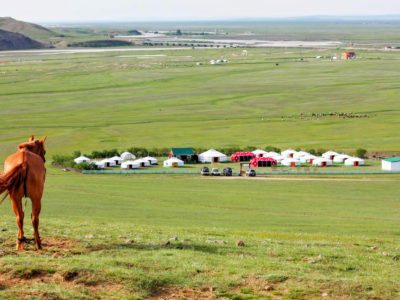 Our Camp is located on the southwest side of Kharhorin, at the foot of the Monument of Great Mongolian Empires. 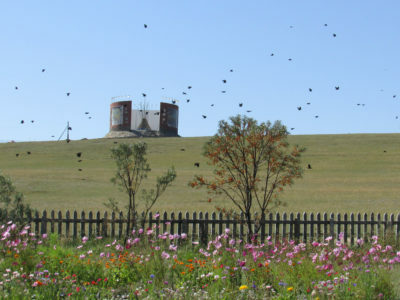 This hilltop monument, with magnificent views over the Orkhon Valley, comprises of three panels demonstrating the three biggest Mongolian empires. 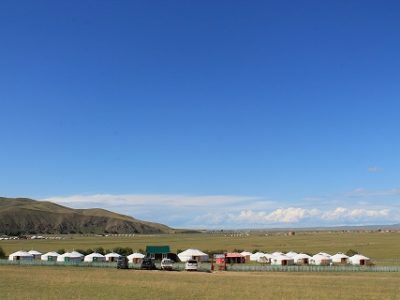 Option 2: 6h drive from Ulaanbaatar by local bus. 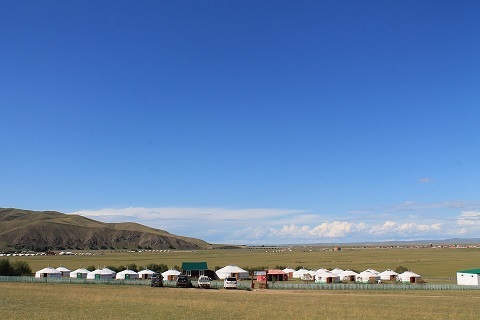 Bus leaves Ulaanbaatar twice daily at 11 AM and 2 PM from the Dragon bus station.